What we at first perceived as verbosity is actually some of the hidden gems in this book. It reads like a series of personal shorts. However, the information within is just so good. One of the points made is that the ego is important and how it is important. Granted, we knew this. Here again, ego takes on an almost different meaning within the spiritual realm. There is just so much that is not over-looked. We will use ours as a reference tool. Fear is a dense vibration, and our aim is to live without fear, replacing it with love. Muddling through life, getting things wrong, sorting them out and moving on IS the meaning of life. 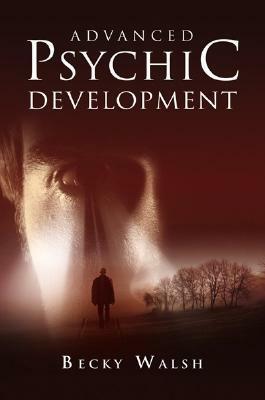 The psychic begins with changing spirit rather than changing matter. About the Author: Becky Walsh is a popular psychic medium, teacher and counselor, appearing regularly on radio and TV.